Superior eyewear that provides comfort, durability, and functionality that only a technologically superior product can deliver. 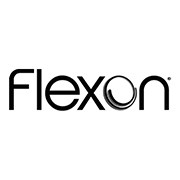 Flexon offers unique attributes utilizing Japanese materials and technology. Their frames are lighter, stronger, and more comfortable than it’s competitors. From simple classic designs to edgy styles, the original memory metal frames appeal to the widest range of men, women, and children. Flexon was discovered in 1961 by scientists experimenting with titanium based alloys. They found that the alloy metal, once bent, could return to their original shape when exposed to heat. This new technology was used when the brand was developed. Marchon Eyewear patented the material and launched the first large-scale application of optical frames in 1988. 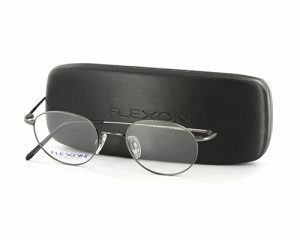 The Flexon collection is available at Good Looks Eyewear. Visit our Pittsburgh or Cranberry Township location to pick up your glasses.